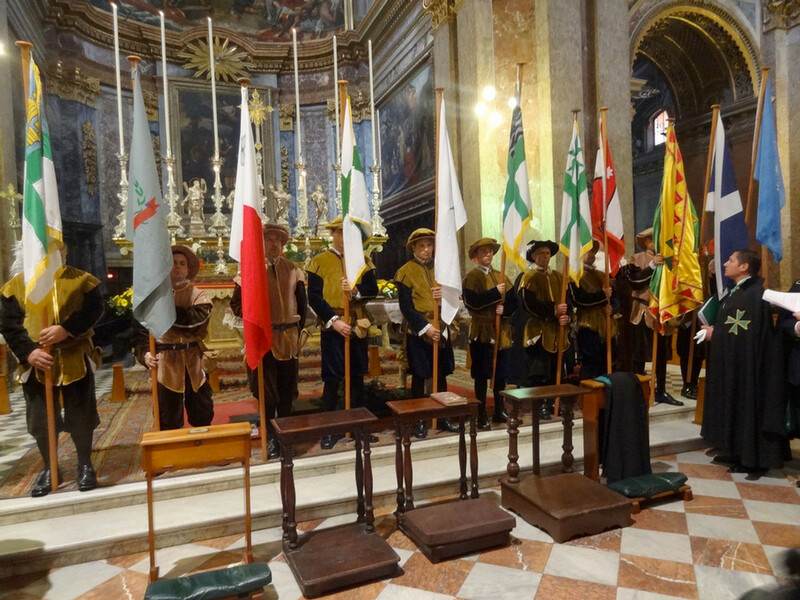 The Grand Priories of Malta and Gozo under the United Grand Priories of the Hospitaller Order of Saint Lazarus of Jerusalem organised their 18th international ceremony of investiture in the city of Valletta, Malta on the 20th of April 2013, under the patronage of H.E. Richard Comyns of Ludston, Supreme Grand Prior. 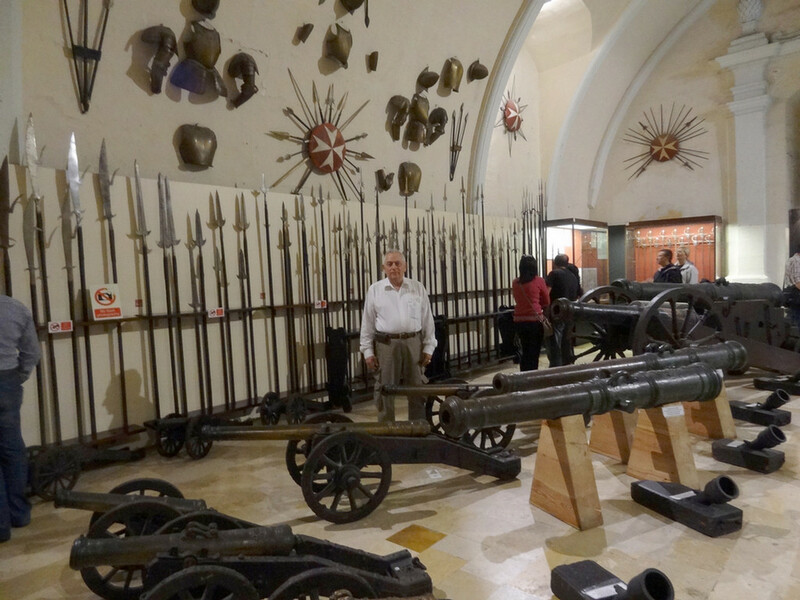 The Sovereign Order of Saint John of Jerusalem, Knights of Malta, Federation of the Autonomous Priories (KMFAP) has been collaborating and working closely with its partner order for years already in the context of joint events and humanitarian actions. Members of the KMFAP delegation were: H.G. Prof. George Popper – Executive Grand Chancellor of the Sovereign Order of Cyprus, Sir Alexander Czellárik – Slovakian Grand Prior of KMFAP, Sir Dragan Nikolic from Montenegro, Lady Anna Popper – representing the Knights of Malta (KMFAP), Sir András Niklós – Grand Officer Knight of Malta, Grand Chancellor of Ordo Hungariae. The ceremony began with Holy Mass, which was conducted by Reverend Michael Xuereb, Chaplain of Gozo. After the service, some 38 new and old members joined the organization or received promotions and a number of donations were also announced by H.E. Chev. 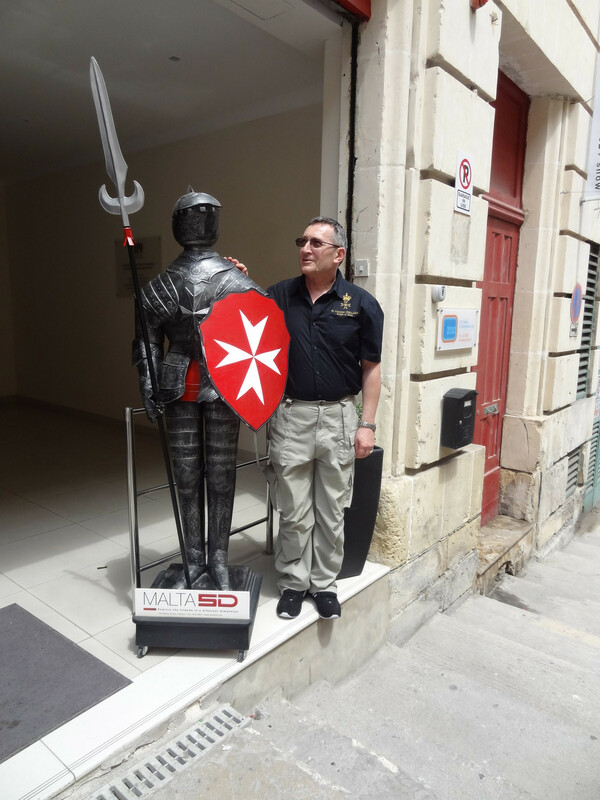 Max J. Ellul – Grand Chancellor of the United Grand Priories of the Hospitaller Order of Saint Lazarus of Jerusalem. 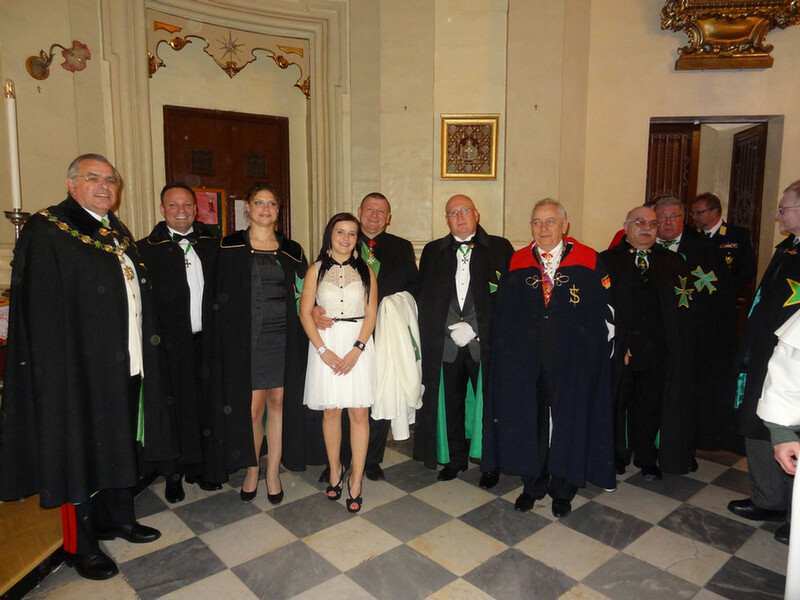 Among others Ms. Viktória Vincze – bride of Sir András Niklós, Grand Officer Knight of Malta – was also invested as Dame of the Hospitaller Order of Saint Lazarus. In the past year we reported that the Malta Special Rescue Unit of the St. Lazarus Corps joined the FEMERAID Europe, and in recognition of this act the unit's commander in chief, Field Marshal Sir David J. Zammit was appointed to Director of FEMERAID International – Malta Unit and was honoured with the Knight Commander decoration of the KMFAP. The present Knights of Malta handed over to Sir David J. Zammit and to FEMERAID Malta Unit the common flag ribbon of KMFAP and FEMERAID! The ceremony of investiture was followed by a reception and excellent banquet at the ballroom of the Westin Dragonara Hotel, where the guest of honour was the Honourable Minister Dr. Helena Dalli MP, who is responsible for interaction with the civil society in the formation of the new government after the Maltese elections. On behalf of the new Government H.E. Dr. Helena Dalli expressed her appreciation to the Grand Priories of Malta and Gozo for their significant charitable work. 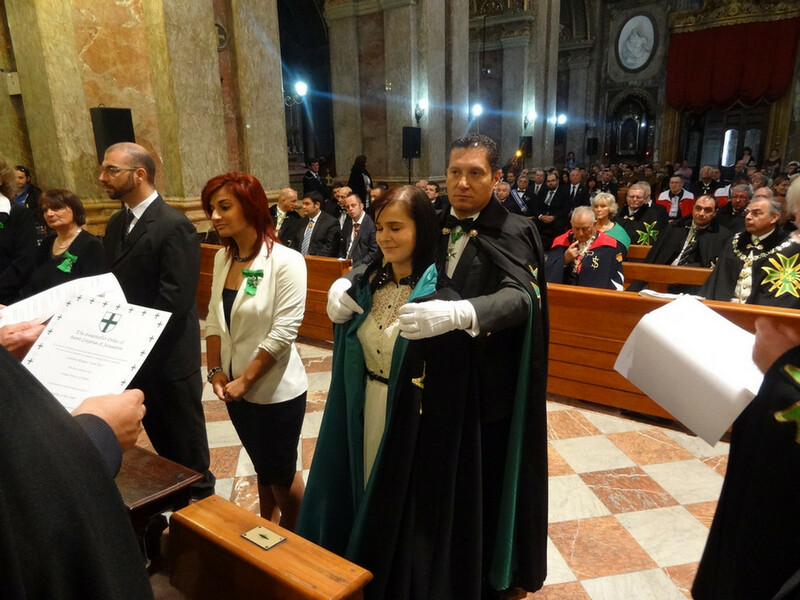 we congratulate on your membership in the Hospitaller Order of Saint Lazarus! on behalf of the Knights of Malta (KMFAP) and in the name of FEMERAID International we express our most sincere congratulations on your appointment and decoration, and wish you good luck, and much success in your future work.